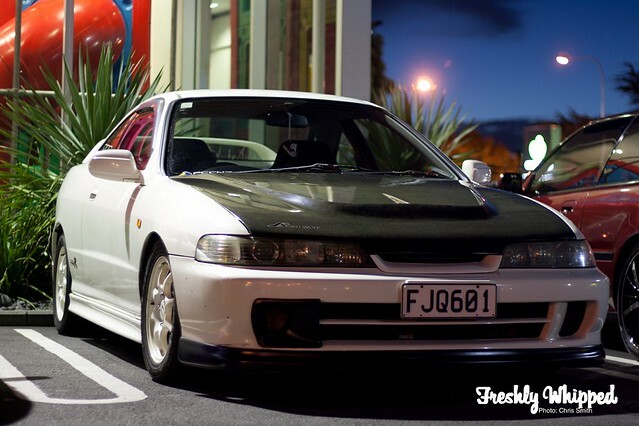 The McDonald’s Greenlane Carpark played to host a decent sized meet organised by the boys over at NZHONDAS.COM. These meets are great for everyday car enthusiasts to put their Whips on display for everyone to see. While the meet was obviously mainly about Hondas a few other Makes and Models were in attendance too. A 4 door, Type R Civic. Something I never knew exsisted until now. You sure do learn something everyday. 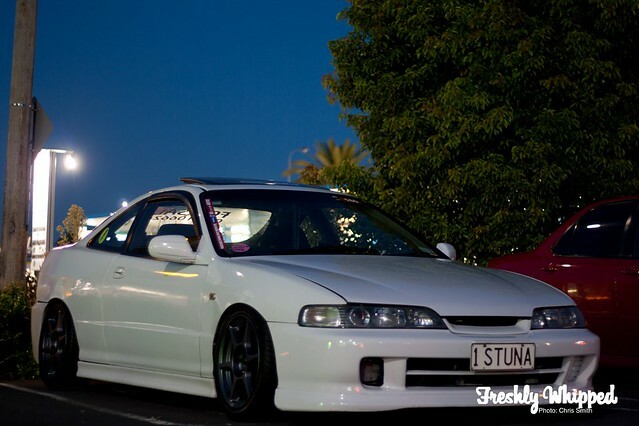 This EK Civic is a great example of what your everyday car entusiast can create. A stand out, yet subtle Whip. White body, dark rims. Simply Stunning. Dozy looking Altezza, sporting a single Pink spoke. Very unique. I guess not all NZ Nissan owners hate on Hondas. 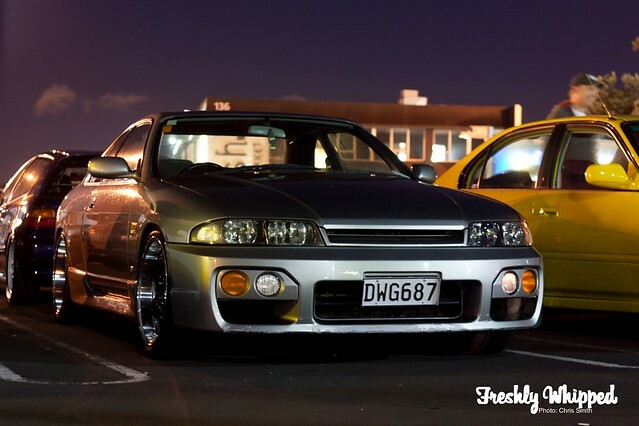 Here we have a Series 2 R33 Skyline. Speedbumps and steep driveways don’t appear to be it’s best friend judging by the front lip. Keeping with the Nissan theme. 180SX with stretched tires, wide guards and slight camber. This is why we love cars. Not usually fan of a Carbon Fibre hood, but it works well with the look of this Integra. 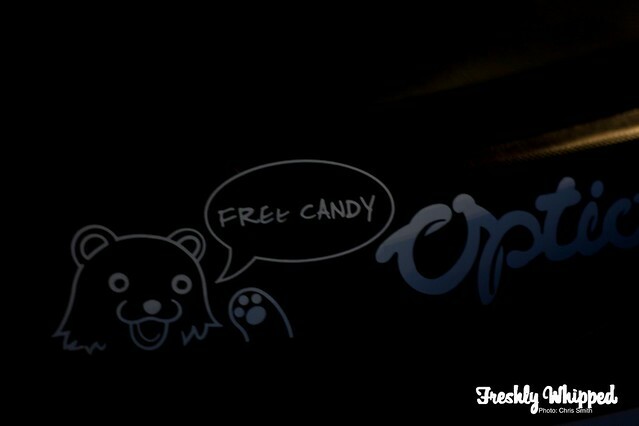 Didn’t mum always tell you never to accept candy front stangers? Our favourite bumper/windscreen sticker from the evening. Sometimes it’s the small things that make or break or a car. The blue wheel nuts on this EG are a nice touch. In my opinion the best shot of the evening. In focus is the Type R Civic mentioned earlier. NZHonda’s really know how to put on a great meet. If you ever get the chance do drop by and check one out. Details on upcoming events can be found on their forums.